Thinking is so stressful. 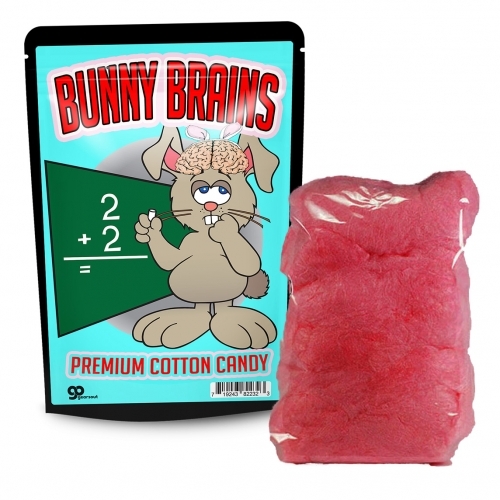 This sweet little rabbit may not be a swift thinker, but Bunny Brains Cotton Candy is a no-brainer for a quick sugar buzz to get the noodle back to work. 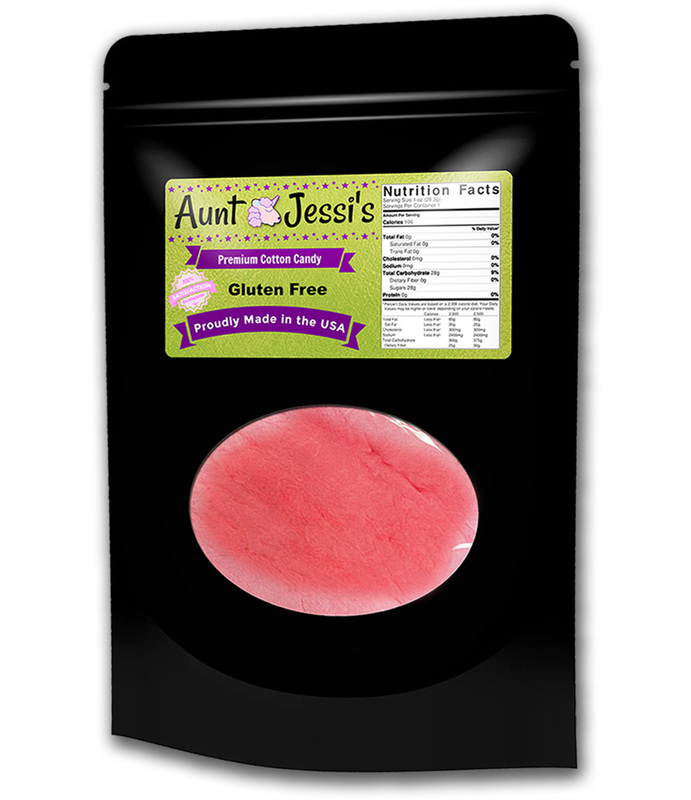 Save the brainpower and grab the cotton candy! 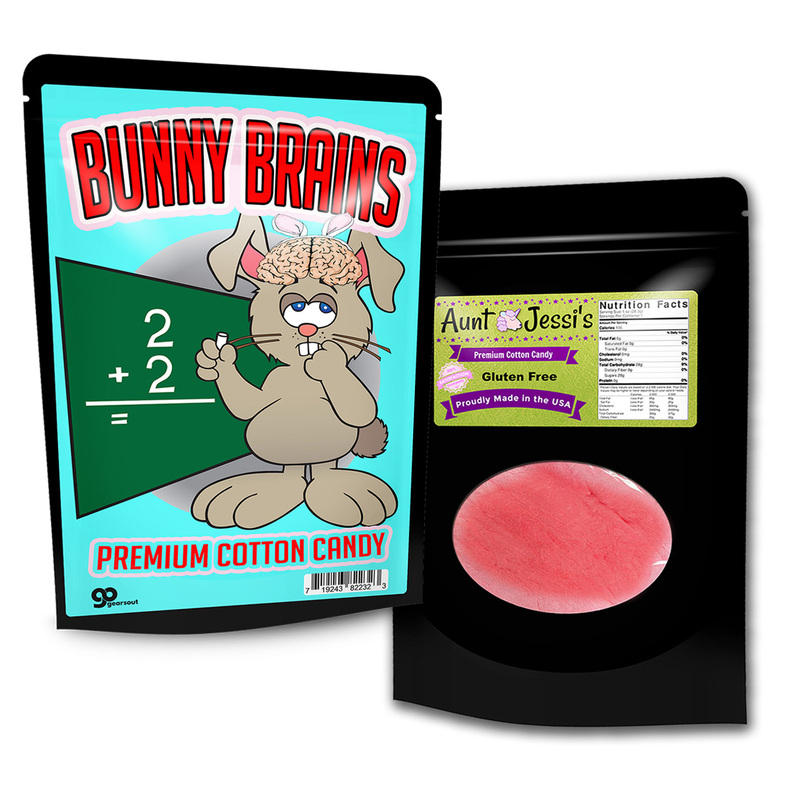 Bunny Brains Cotton Candy is a sweet, pink, gluten-free treat that will make anyone giggle. Everyone is sure to “lobe” it! Bunny Brains Cotton Candy is a wacky candy gag gift for kids, teens, and adults. 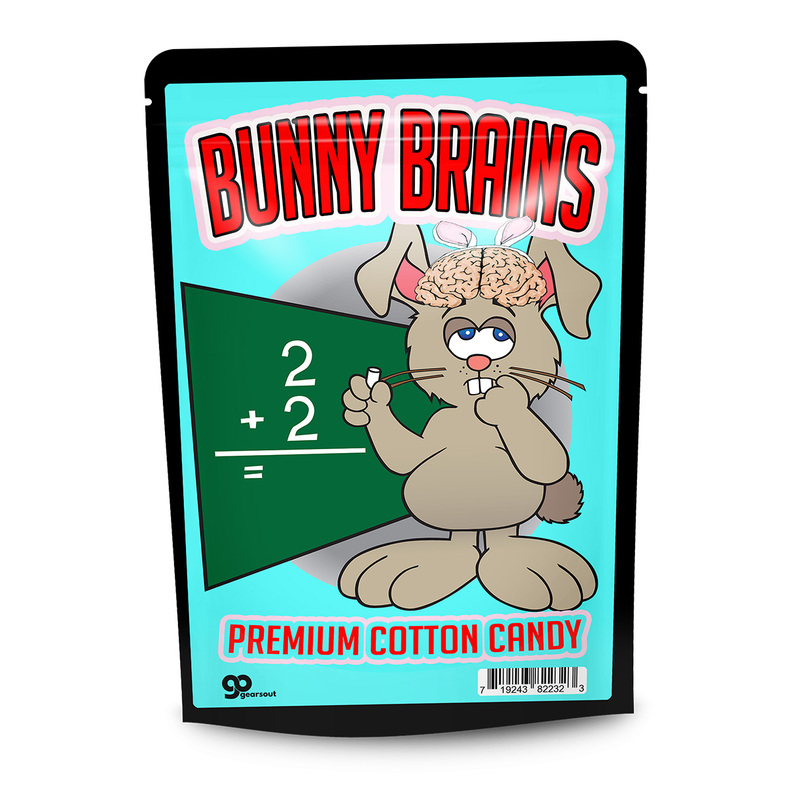 The fun bunny design is perfect for gifting on birthdays, graduations, Easter, Christmas, back to school, or just because someone can use a break from all that stressful thinking. It’s an adorable, unexpected addition to Easter baskets, holiday care packages, and gift baskets. It’s also a cute choice for Secret Santa or White Elephant gift exchanges, stocking stuffers, or just because everyone can use a sweet little lift!